To restore, refresh and revive the community by encouraging a return to our roots: by celebrating local produce, plant-based products and one another. The ingredients we carry are selected to enhance your health and the way your body operates. Click here to read detailed information so you can eat food that tastes great and makes you feel even better. We partner with local social ambassadors to raise money for organizations helping those in need. We also donate our food waste to local farms to feed animals.  BARE provides food that tastes good and does good. No moo here! Our food is 100% plant-based and our supplies are environmentally responsible. This is food you should feel good about eating. Our fruit is always fresh or flash frozen so you enjoy only high quality nutrients and delicious ingredients.